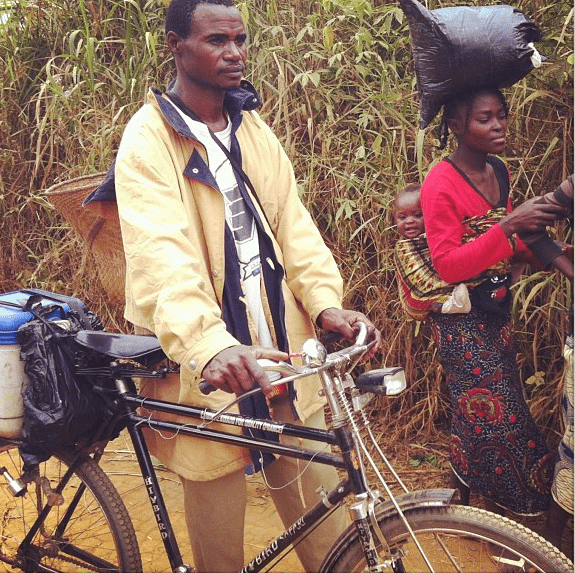 Bicycles are used to deliver vaccines to children in Congo. Thanks to Fred Tissandier of GAVI Alliance for posting this photo on Instgram. Peacekeepers from Jordan recently hosted a free medical clinic for 350 students in Liberia. Thanks to our UN Mission in Liberia (@UNMILNews) colleagues for posting this photo on their Twitter account. A group of young graduates recently received their certificates after a training cycle on life skills for ‘out of school youth’ at a technical school for boys in Darfur. Thanks to the UN Mission in Darfur (UNAMID) for posting this and more on their Facebook page. As part of Malala Day on July 12, UNICEF Africa tweeted this photo of young people in Democratic Republic of Congo standing up to support Malala’s fight for the right to education for all. Thanks to @UNICEFAfrica for posting this and more on their Twitter account. Check out the highlights from the 51st Graduate Study Programme, one of UN’s flagship educational programmes, which took place in Geneva this summer on the theme of “Gender Equality and the Empowerment of Women.” Thanks to our colleagues in Geneva for posting this and more on their YouTube account. UN Special Envoy on Youth Ahmad Alhendawi is scooting away at UN Headquarters! In his own words, this is part of what happens when young people get an office at the UN. Thanks to @AhmadAlhendawi for posting this and more on his Twitter account. 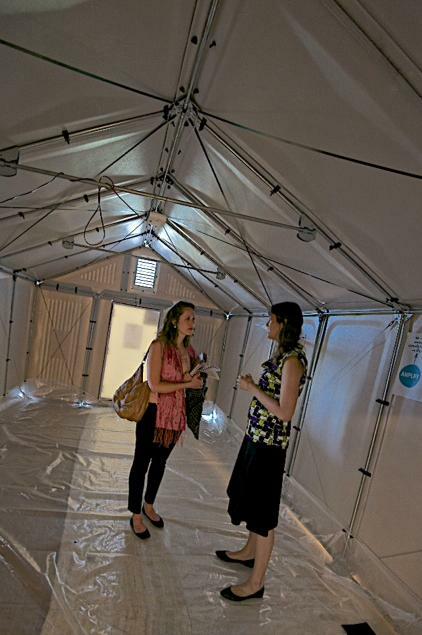 At the Economic and Social Council Humanitarian Fair in Geneva earlier this month, the UN Refugee Agency presented these prototype solar-powered shelters to the visitors. Thanks to UNHCR United Kingdom (@UNHCRUK) for posting this and more on their Twitter account. Students at a technical school in Lebanon were taught the secrets of making pasta when a visting chef came to visit their Italian cuisine course recently. See more photos and read about the event here. Thanks to United Nations Interim Force in Lebanon (UNIFIL) for posting this and more on their website.